Our team is completely dedicated to the traditional art of Japanese handroll creation. You won’t see any ‘American style’ fusion dishes at Namo. Instead, we offer a minimalistic, stripped-down menu that focuses on highlighting the natural flavors in our simple ingredients in order to create perfect handroll and sashimi dishes. Namo gives each customer an eating experience that is both innovative and enjoyable: a contemporary twist on the rich culinary heritage of Japanese sushi. Our guest can enjoy their meal while dining at our central handroll bar, which fosters togetherness and intimacy. 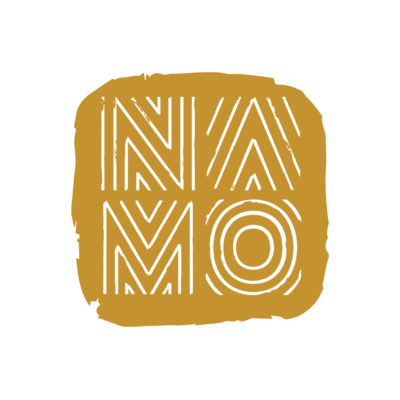 We believe that eating should be an experience at Namo. Our team has meticulously hand selected everything from the music, the menu and the design of Namo so as to offer our guests the most delicious dining experience.